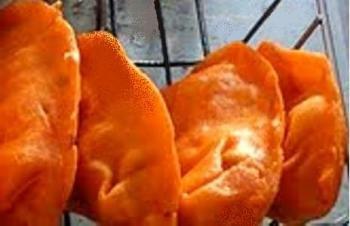 One thing that comes to mind whenever we heard the city of Batac in Ilocos Norte is their famous traditional food, the “Batac Empanada”. The featured food gives name to their “Empanada Festival” which is celebrated every 23rd of June. Despite the heavy rain brought by the tropical storm “Falcon” this year (2010), the fiesta made its way to be celebrated. The said festival is accredited by the National Commission on Culture and the Arts as one of the major festivities in the Philippines and has proven itself to be a great tourism event as it also promotes Batac’s cultural development in the whole country. The festival features the Street Dance and Float Parade and Fireworks Display as well. Other activities included are the “empanada cooking contest”, its preparation… and the “empanada eating contest”. The best part of it all is the free empanada for everyone in the festival who’s craving to taste the well-known delicacy. 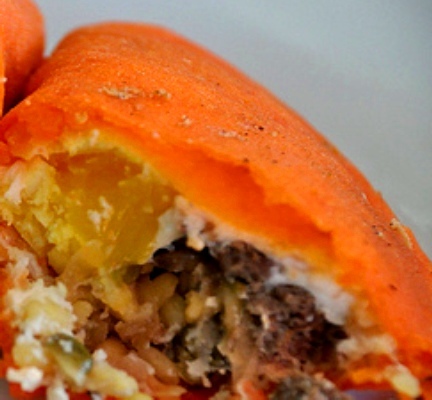 The fillings of the BATAC EMPANADA are egg, mongo, grated papaya, chopped longganisa (Ilocano)… with rice flour as its crispy dough wrapper and then deep-fried after the fillings are sealed inside the wrapper. And the result… a taste of heaven! 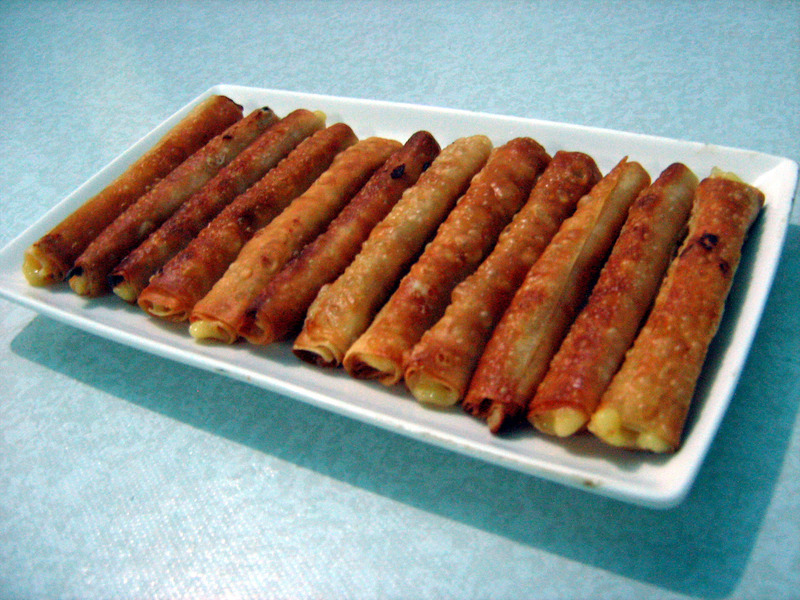 Last Sunday my nanay (mom) prepared us a simple snack while watching tv. 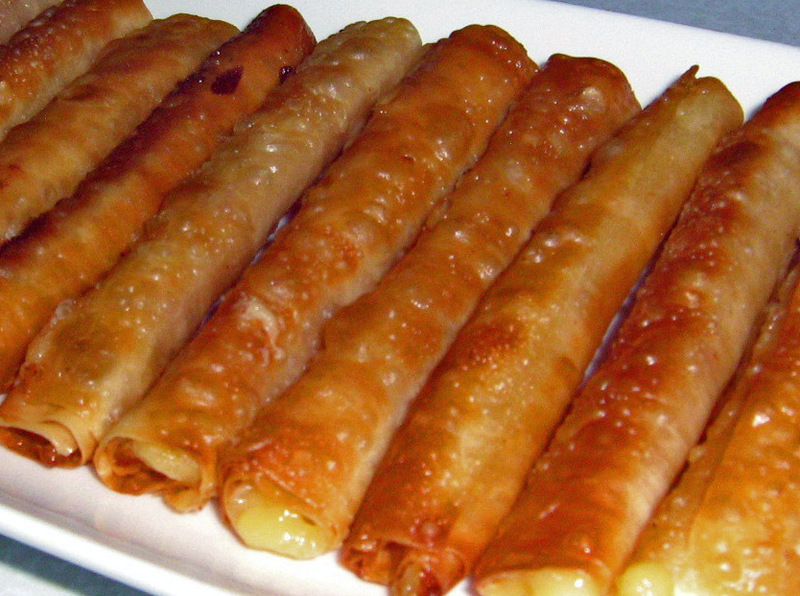 It’s a bunch of cheesesticks but with strips of ham inside. It taste meaty and salty at the same time. The saltiness of the cheese dominates the whole flavor of the food. Best when paired up with an iced tea. Of course, every merienda will always taste better when shared with company. 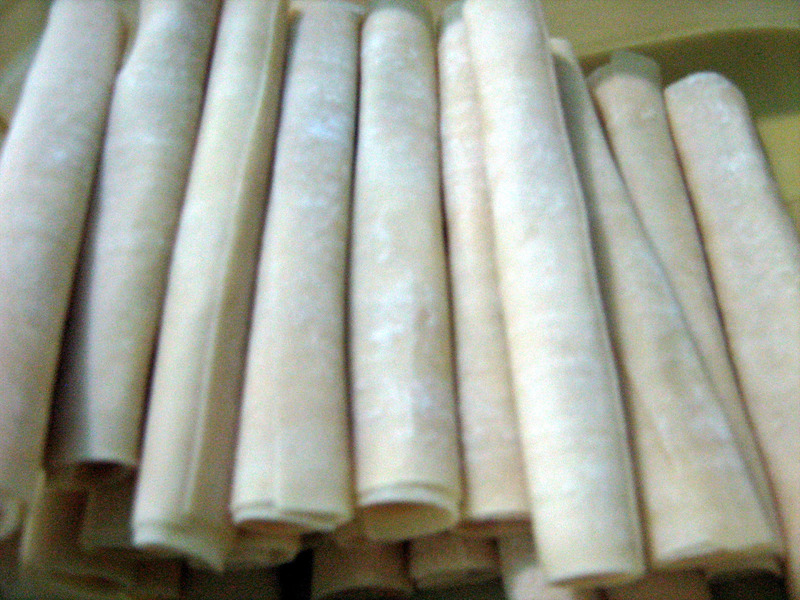 You will need: molo wanton wrapper, ham (sliced in strips), cheddar cheese (sliced in strips), cooking oil, and water to paste the molo wanton wrapper. First, place the slice of ham and cheese on the top of molo wanton wrapper. 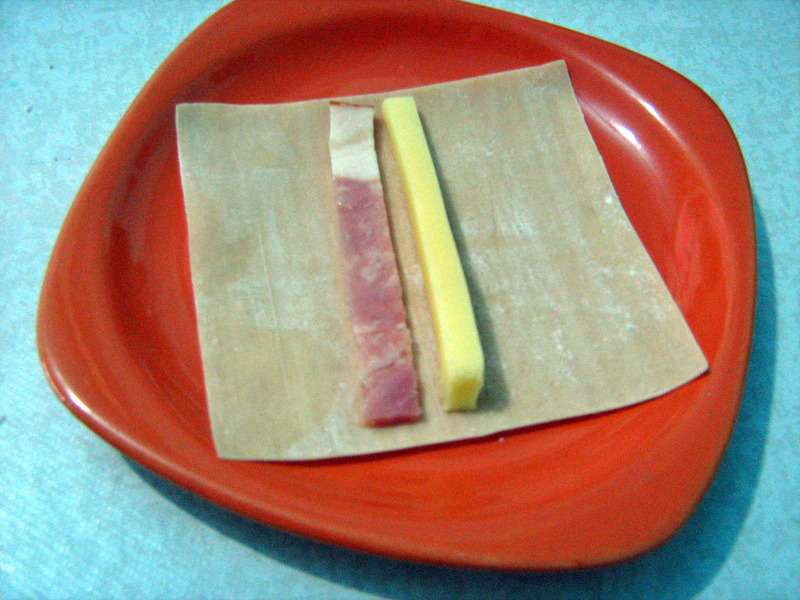 Second, roll the wrapper with the ham and cheese inside it. Then paste it with water. Lastly, fry it in a pan ’til golden brown and drain the oil afterwards. Serve it hot and with any juice, iced tea or cold drinks of your choice. Enjoy eating!